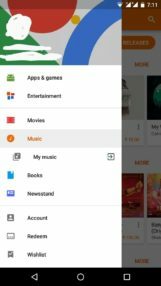 Five years - that's how long Indians have had to wait for Google Play Music to come to their country. However, it appears that the massive delay may finally be over. 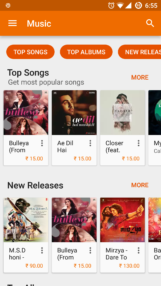 Several India-based AP readers have tipped us that Play Music is now showing up on their devices with songs available for purchase. This news comes just a day after Google's big announcement regarding the Indian market. There's currently no confirmation from the official Google India Blog, but we're armed with screenshots as evidence. 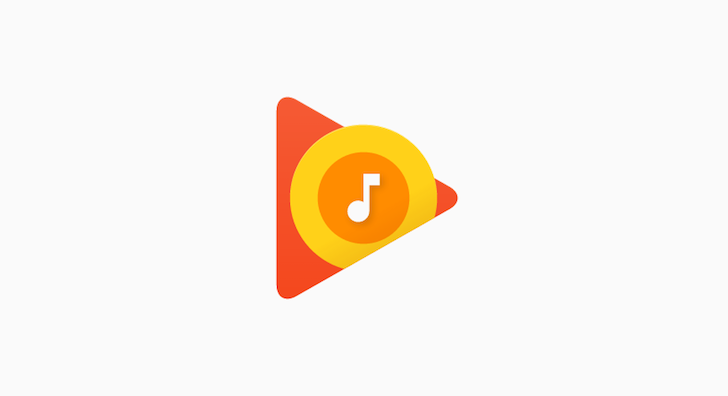 Although music can be bought from GPM, uploading music doesn't seem possible at this time update: it seems to be working now. 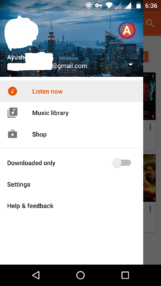 In addition, Google Play Music All Access (the premium subscription plan) isn't available for purchase. 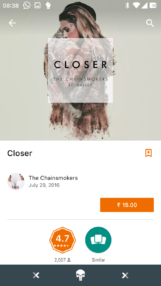 Prices for music and albums seem to be slightly higher than other music services in India. While Apple Music charges either ₹7 or ₹15 for songs and Airtel Wynk Music ₹10, Play Music is apparently charging ₹15 for all songs. 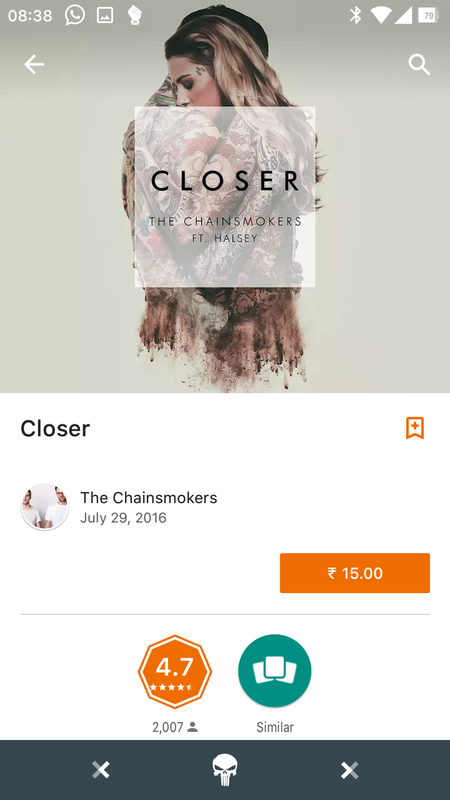 Albums appear to hover around the ₹100-₹200 range. As for the music selection, it appears to be intact, but there's really no way to know for sure. 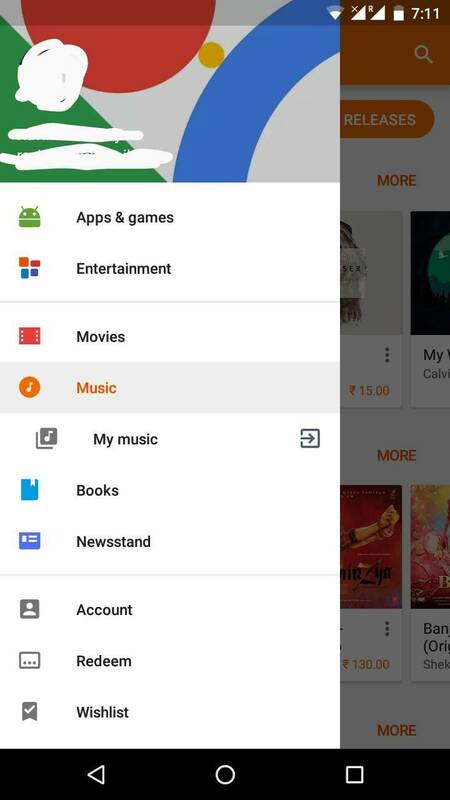 If you're in India, let us know if Play Music is now available for you as well.